An idea stemming from a chance comment. 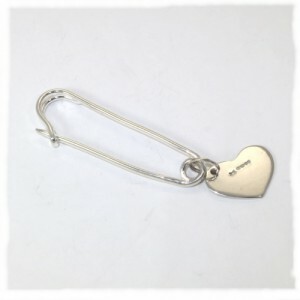 This is a silver version of what may be known as a blanket or kilt or nappy safety pin. This one has a silver heart attached which may be engraved with the recipient’s name. 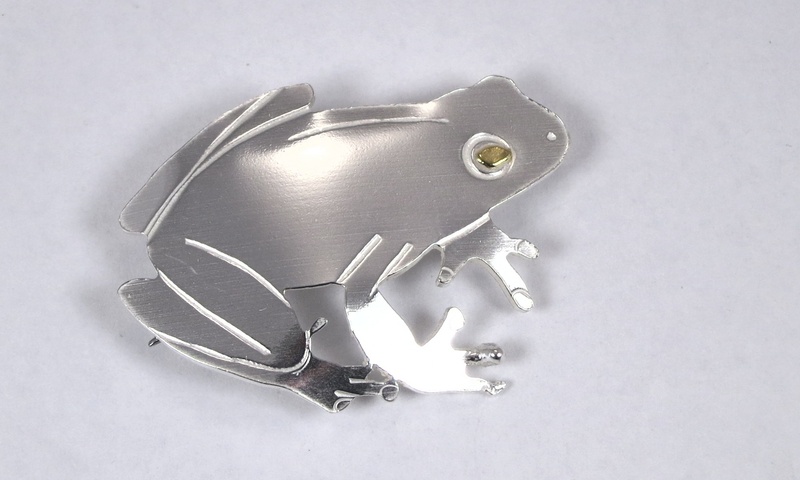 It is about 6 cm long and is available from my shop.